Saturday, September 27th!! 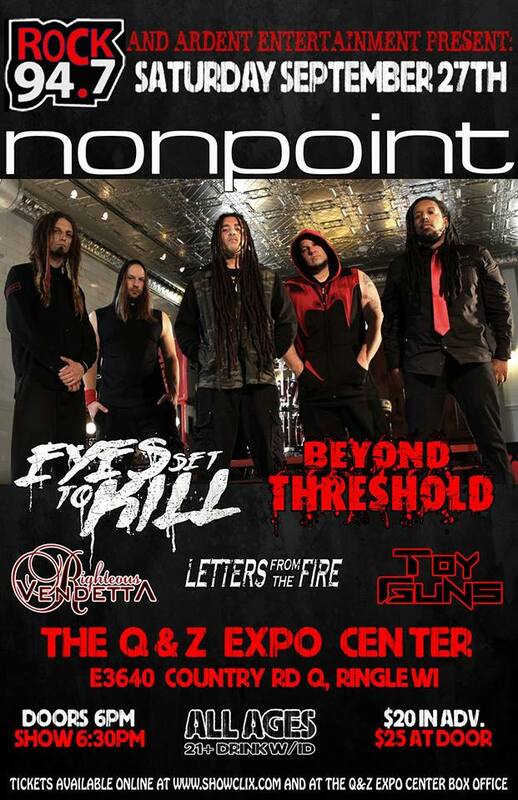 Rock 94.7 presents: Nonpoint – Eyes Set To Kill – Beyond Threshold wsg: Righteous Vendetta, & Letters From The Fire at The Q & Z Expo Center – Entertainment Complex in Ringle, WI – ALL AGES!!! Saturday, September 27th!! 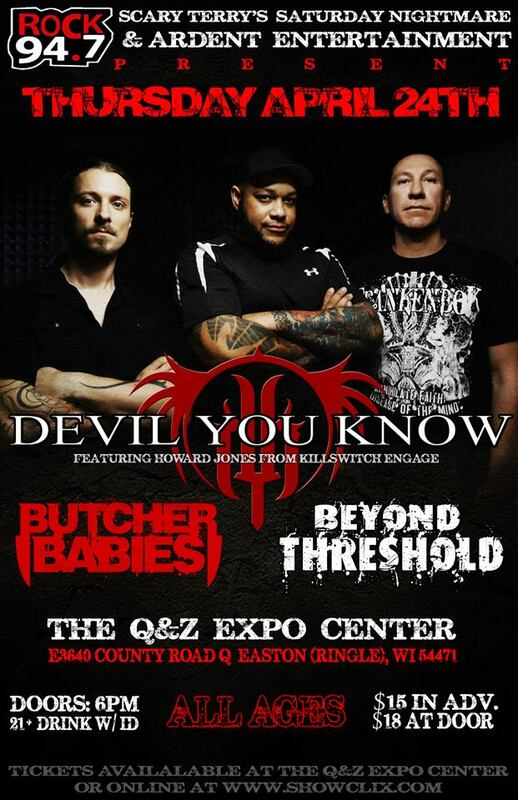 Rock 94.7 presents: Nonpoint – Eyes Set To Kill – Beyond Threshold wsg: Righteous Vendetta, & Letters From The Fire at The Q & Z Expo Center – Entertainment Complex in Ringle, WI – ALL AGES!!! Get your tickets NOW!! SHOW WILL SELL OUT!! HED P.E. 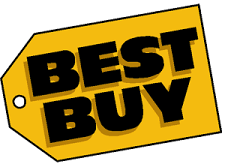 with BEYOND THRESHOLD Live at the Fillmor 11-22-2013!!! 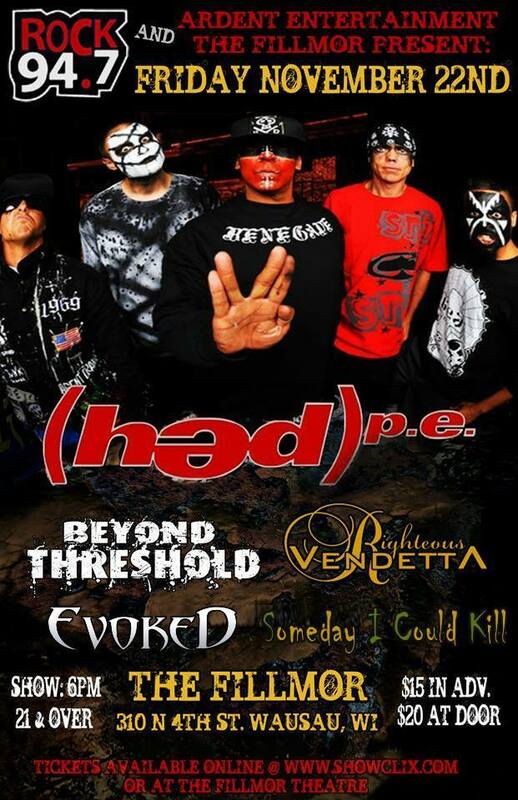 HED PE & BEYOND THRESHOLD at The Fillmor!! ✓Get your tickets NOW this show will SELL OUT! !